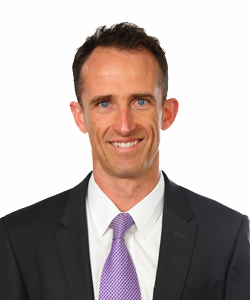 Alex has over 20 years’ experience in public practice accounting, focusing on small to medium enterprises. His own background as a business owner gives him a practical understanding of the many challenges and issues faced by his clients whether they are mature businesses or start up companies. Alex takes a genuine and personal interest in his clients. He has an empathetic, holistic approach, ensuring that he understands the complete picture of each client’s affairs to enable him to provide strong support and advice with the most appropriate business solutions for each client. Alex believes in delivering a high level of service and backs this belief by making himself available, flexible and responsive to his client’s needs, and ensuring their full satisfaction. Alex is a married father of three and enjoys participating in many sports including cycling and triathlon. Review reports of projects, government grants, and funding acquittals.